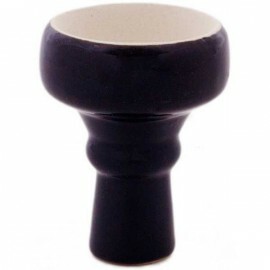 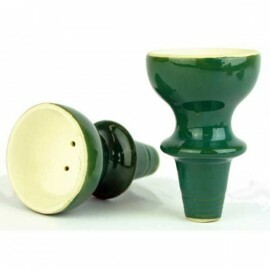 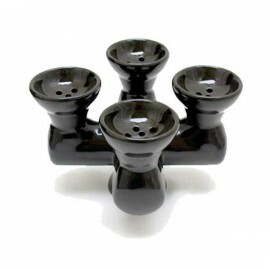 The Digg clay shisha bowl by aladin has been specifically designed to maximise on your use of shisha tobacco, a new product from the well respected shisha pipe manufacturing company Aladin. 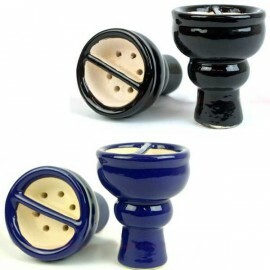 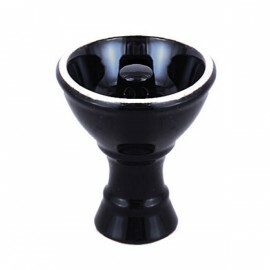 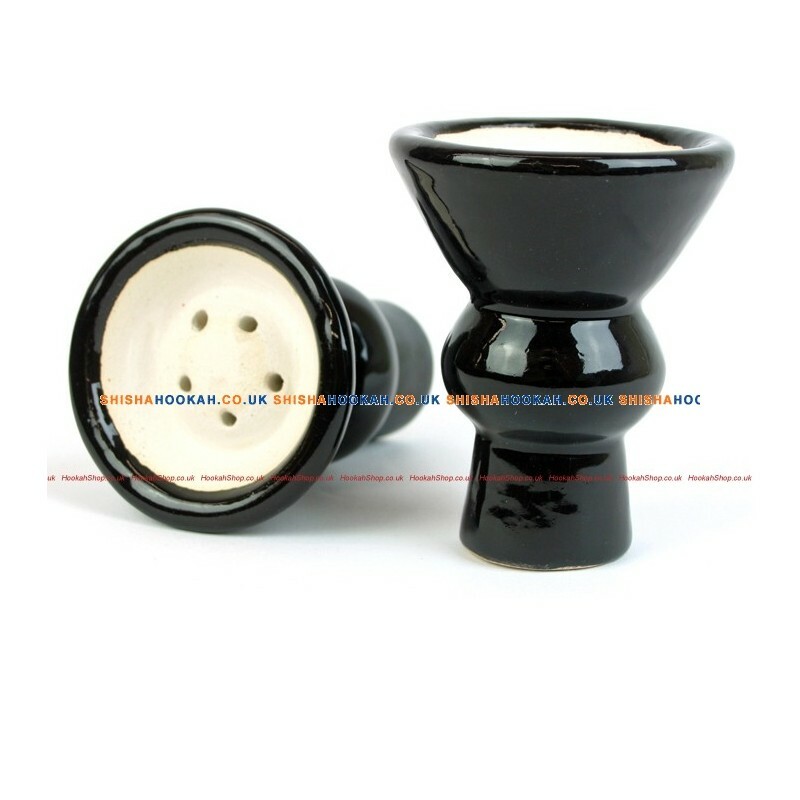 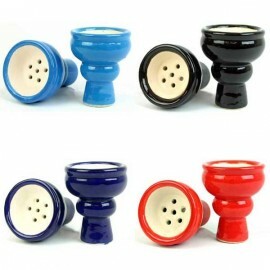 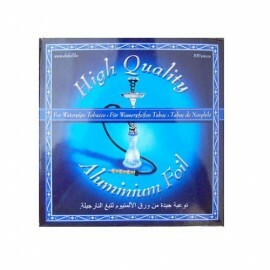 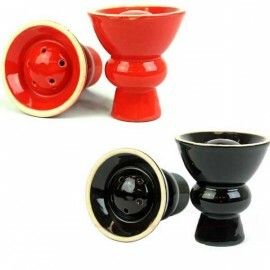 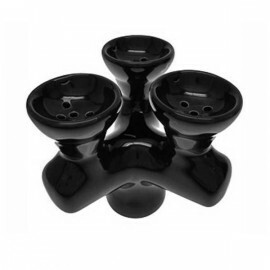 The Aladin Digg shisha bowl is well worth a try. 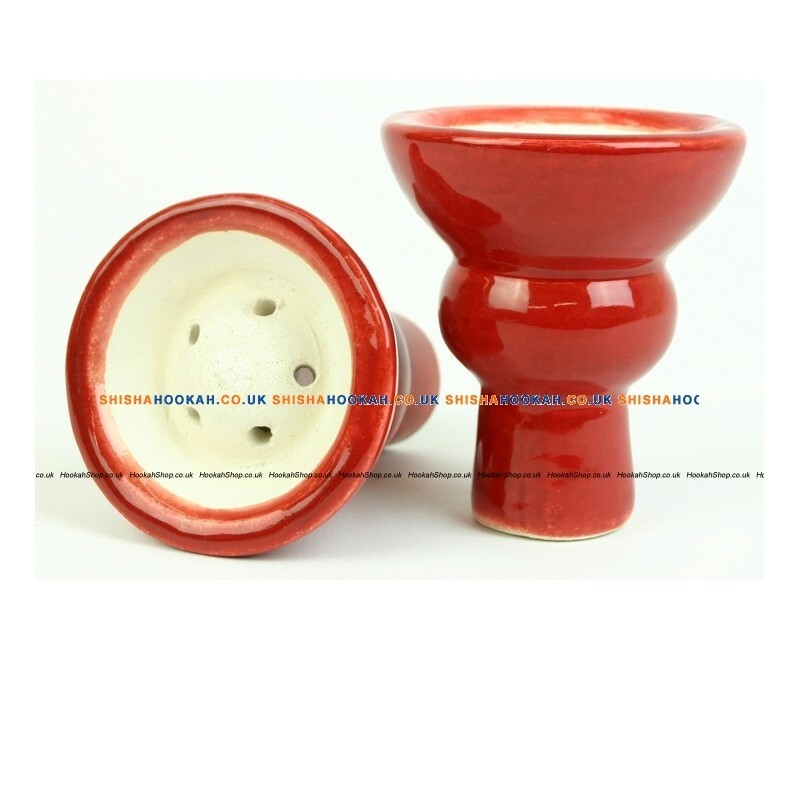 This bowl has an approximate 65mm diameter. 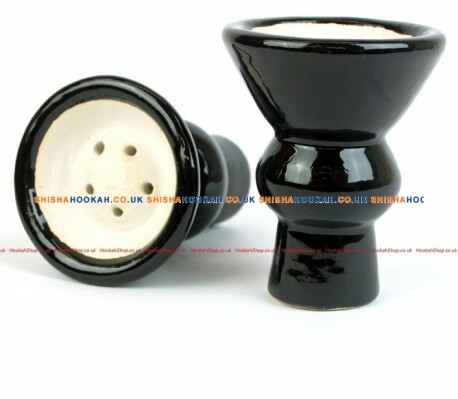 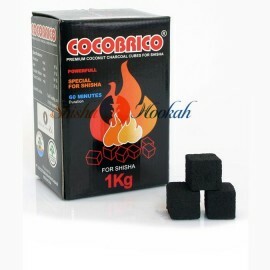 Customise your Hookah and enjoy smoking the tobacco flavour in style.